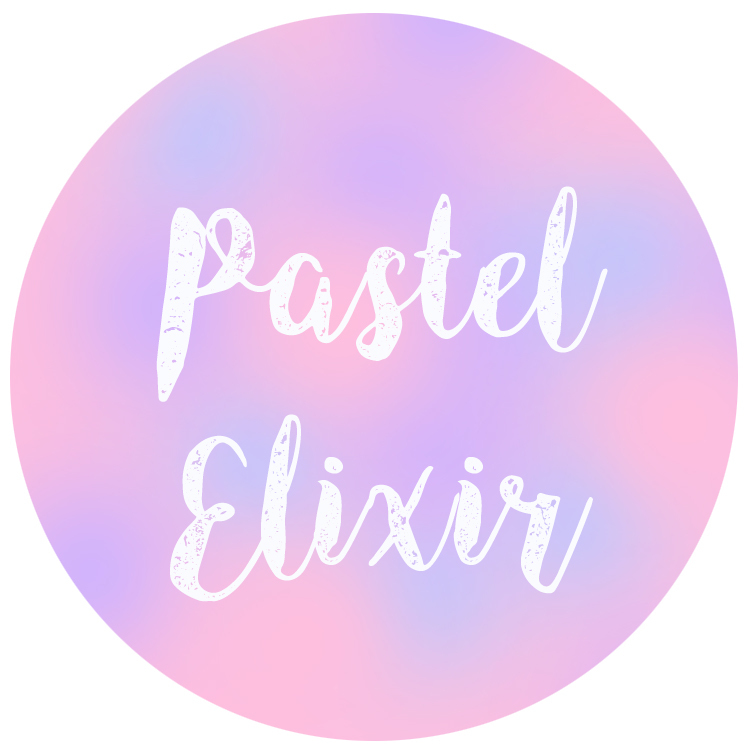 New year, new designs for Pastel Elixir! 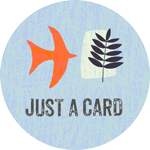 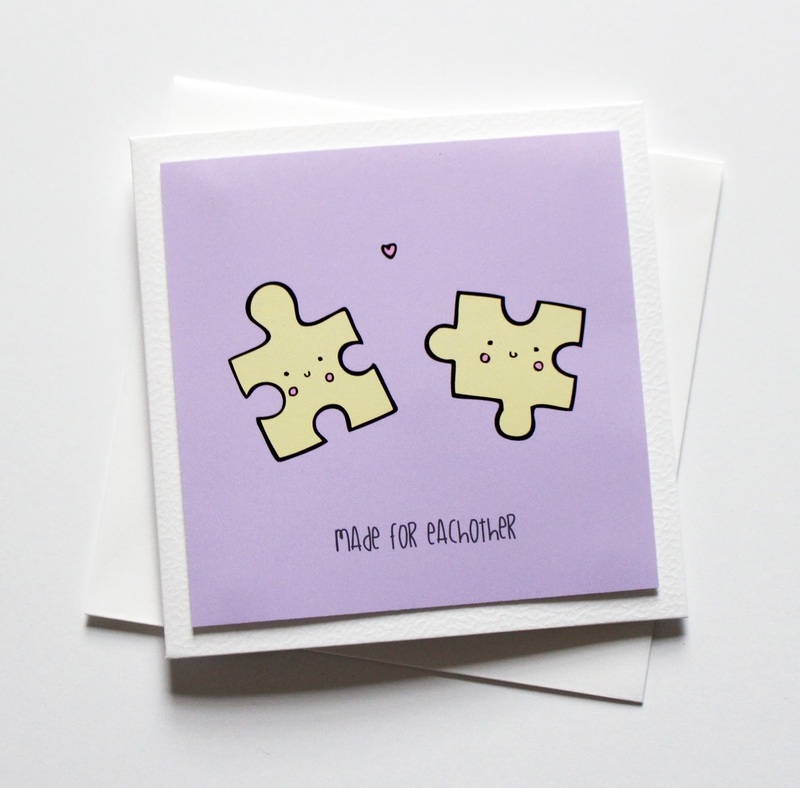 Since the start of 2016, I have been working on some new card designs for my Etsy shop Pastel Elixir. 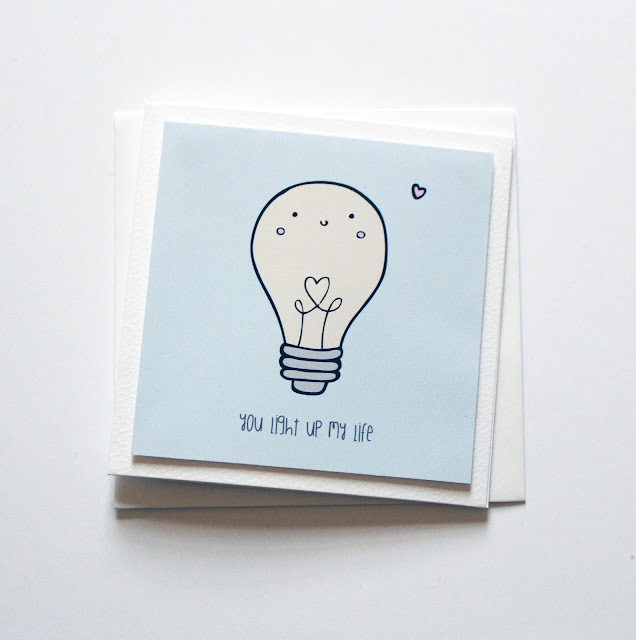 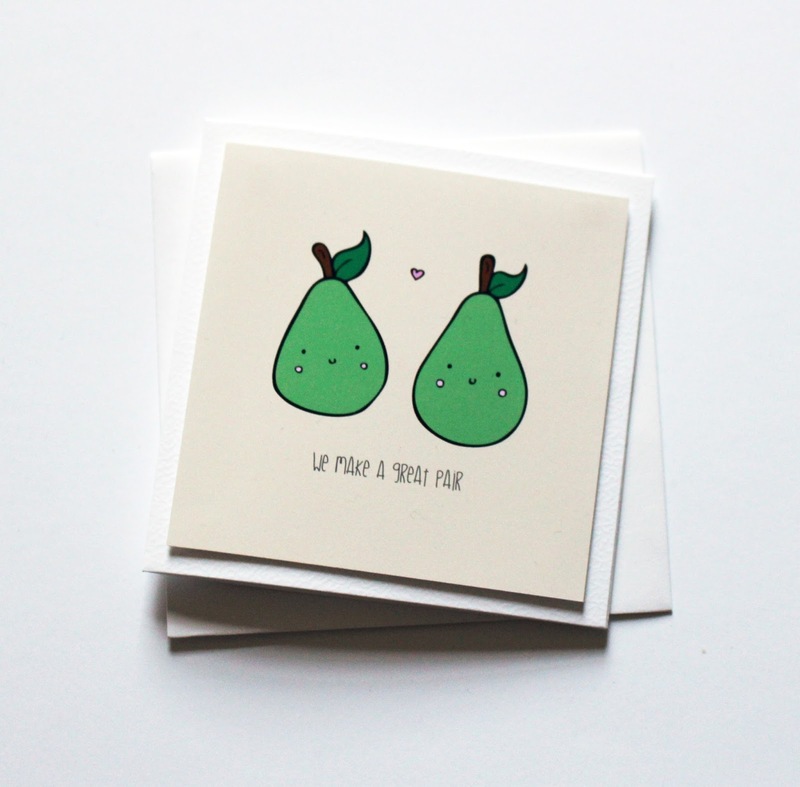 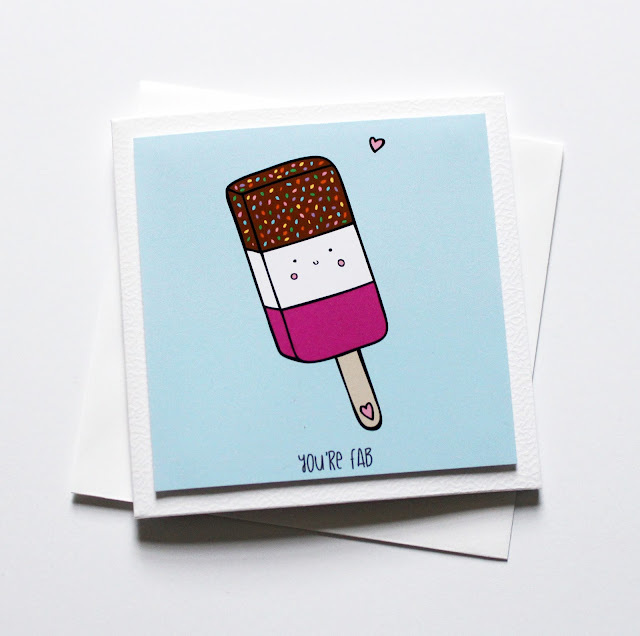 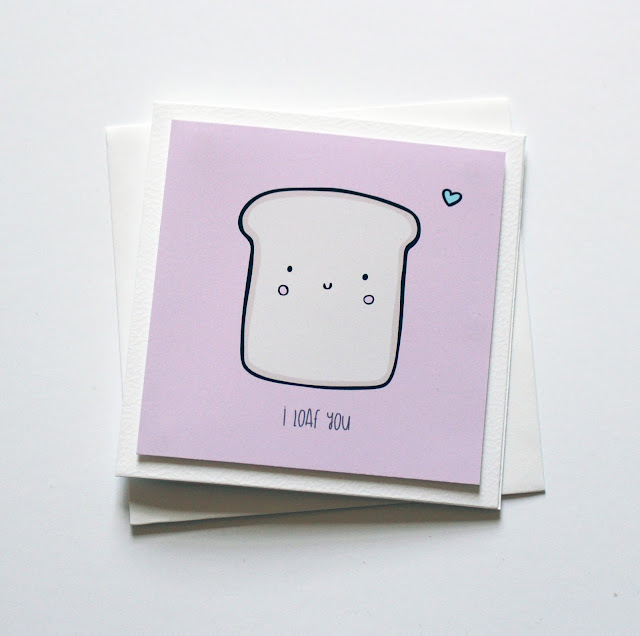 As Valentines Day is the next biggy on the way, I've been doodling some super cute characters and popping them onto cards to make our loved ones smile. 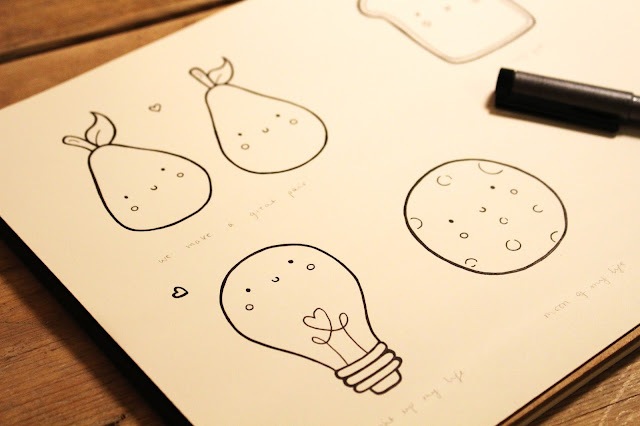 I've really been loving everything Kawaii recently and have found myself doodling more in this style. 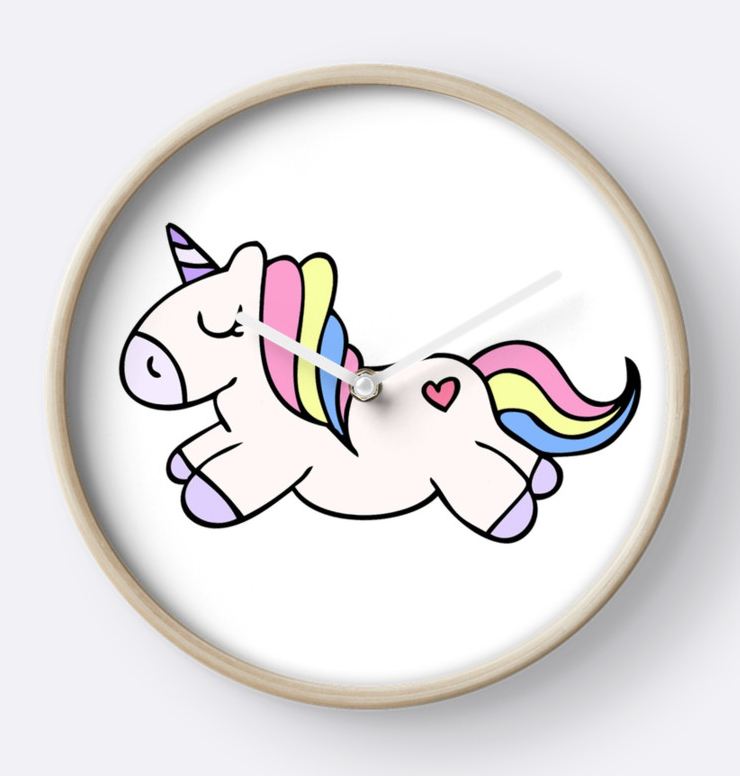 I often find myself perusing www.blippo.com which is literally the best place to find everything fun, cute and completely unnecessary yet absolutely without a doubt needed in your life. 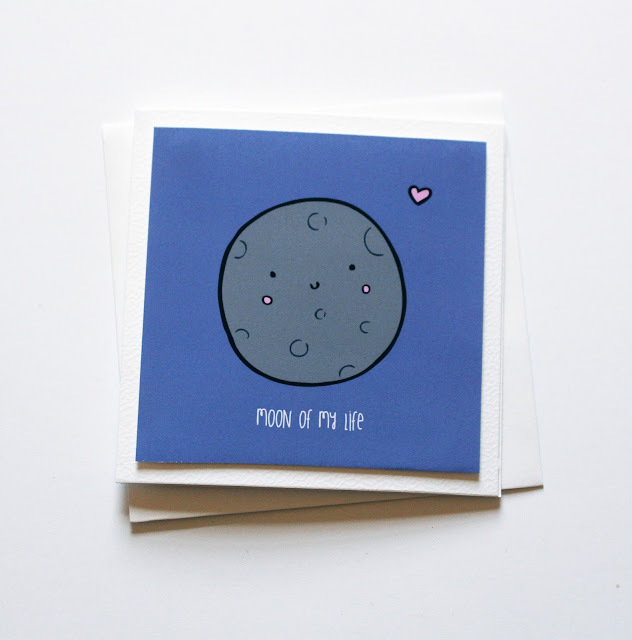 I'm also a huge fan of www.tufucute.com & www.artbox.co.uk - totally encouraging excessive spending here.